I love fiction.... | a book review blog and more…. This is the story of Peter, a Cambridge geography don who crashes his car into a tree stump when swerving to avoid a cat, and Mina, the girl at the Sheffield call centre who deals with his insurance claim. It tracks their parallel lives, as well those of their families – because both Peter and Mina are single parents. Of course, regular blog readers will know that I generally go for the very romantic books out there. 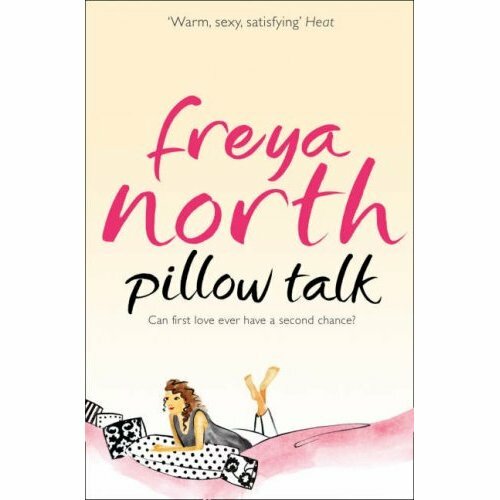 Rosy Thornton’s book is perhaps not obviously romantic, but it is a gentle love story of two people who are meant to be together right from the start. The idea is a really good one. How do two people who are meant to be together, yet live so far apart and have only ever spoken on the phone get it together? Well, as always, I never give away story or plot details but it was interesting to see how it all happened. In the meantime, the sub-characters (as well as the main ones) were brilliantly drawn. We get a full picture of their life and the ups and downs of a “not obvious” romantic “coming together”. 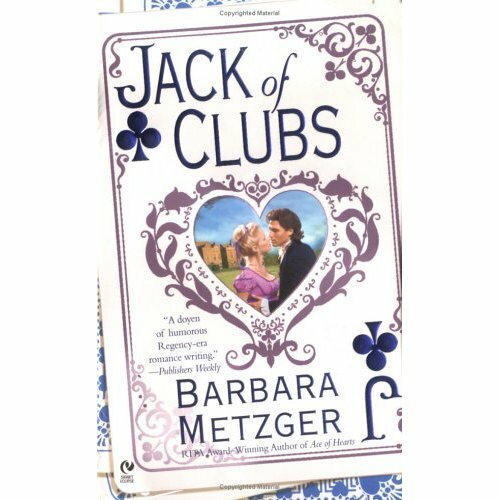 Many books nowdays can be overly melodramatic, but this is a lovely book that leads two people with very modern problems to find love. 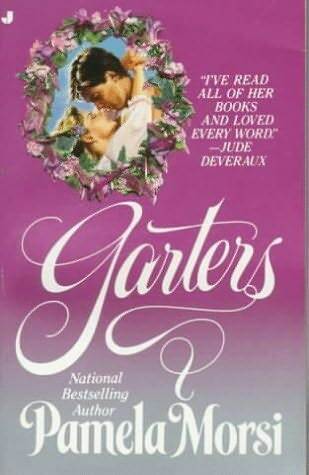 The authors writing flows effortly in describing the characters and their everyday circumstances and as I was reading it, I got the feeling that in years to come, her book could become a good reference of how we lived now. A bit like how Elizabeth Gaskell’s work gives modern readers an insight into the everyday living of Victorians. So, overall, a great refreshing read and I look forward to more from Rosy Thornton. I have to say, I couldn’t find anything wrong with this book. The characters were great, the plot hung together perfectly and it had a great ending. The hero and heroine had great chemistry and the sub-characters were funny and real and interesting. It was perfect. I’m not really one of those people who is good at writing reams of stuff in a review (unless it was a poor book). So all I’d say is go out and get a copy of this book NOW! You won’t regret it. It was a pleasure to read. Thank you Phillipa Ashley. As some of you regular readers know, I am a big Jane Austen fan, and I’ve read quite a few modern versions of her work (Melissa Nathan, Kate Fenton spring to mind, as well as Bridget Jones). 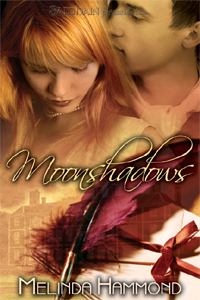 What I have found in reading these books is that they are usually only very loosely based around the original story. This has been a little frustrating for me as I often wondered why they had been changed so much when the original was so good. But lo and behold, at last, a modern version of a Jane Austen book that sticks to the original story, and is a fantastic read. Mark Knightley – handsome, clever, rich – is used to women falling at his feet. Except Emma Woodhouse, who’s like part of the family – and the furniture. When their relationship changes dramatically, is it an ending or a new beginning? Emma’s grown into a stunningly attractive young woman, full of ideas for modernising her family business. Then Mark gets involved and the sparks begin to fly. It’s just like the old days, except that now he’s seeing her through totally new eyes. While Mark struggles to keep his feelings in check, Emma remains immune to the Knightley charm. She’s never forgotten that embarrassing moment when he discovered her teenage crush on him. He’s still pouring scorn on all her projects, especially her beautifully orchestrated campaign to find Mr Right for her ditzy PA. And finally, when the mysterious Flynn Churchill – the man of her dreams – turns up, how could she have eyes for anyone else? 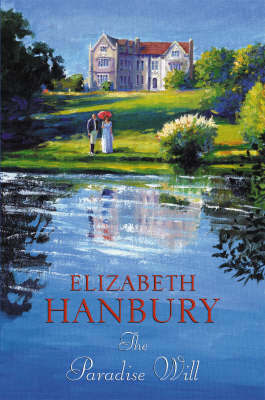 With its clueless heroine and entertaining plot, this modern re-telling of Jane Austen’s Emma stays true to the original, while giving fresh insights into the mind of its thoroughly updated and irresistible hero. I loved the way this novel took all the characters you love in the original Emma and planted them into the modern world – it worked really well. Emma herself is still both lovely and extremely irritating at times (just like the original). Mark Knightley is every woman’s dream, and Juliet did a great job of giving both of them a history (and no, Emma isn’t a virgin). This book also has a lot of humour in it, which will always get bonus points from me. 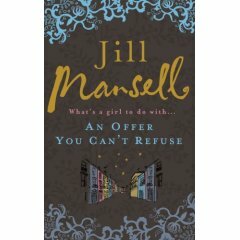 So overall, if you love Jane Austen and want to read something fresh and new, then this is the book for you. If you don’t like Jane Austen because it’s a historical novel or some other strange reason like you have no taste, then this is the book for you too. You’ll be very pleasantly surprised. 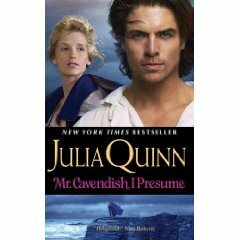 Juliet has her version of Persuasion coming out next, which I’m very excited about. 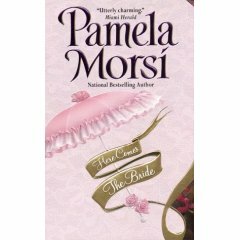 I have a stack of Pamela Morsi books and I thought it was time I read another one. The last thing widow Althea Winsloe wanted to do was remarry. Unfortunately, her meddlesome mountain neighbors had other plans. So, one autumn night they banded together and gave Althea a shocking ultimatum: She was to find herself a husband by Christmas…or the town would do it for her! Althea knew she had her choice of any single man in Marrying Stone, Arkansas. Yet the only one she felt truly comfortable with was Simple Jess. Sweet and gentle, Jess wasn’t as smart as your average man. But his tender manner stirred Althea’s heart in ways she had never dreamed possible. Learning difficulties. Jess, though he is called “Simple” by the other folk around him, is still a man and one who does work things out in his head often enough to make sure he does the right thing. This book does have quite a lot of time filling. But just like the last Pamela Morsi book I read, the sub-characters are excellent and almost take over the book again. I was particularly interested in one male character who was gay. Obviously this being 1906, it’t not something he admits to, but he does tell his sister, who doesn’t fully understand it. Watching his struggle as his family urge him to marry was a refreshing story. He knows he is different to others, they know he’s different, but they never say it in the open. There is a little boy in the story who is 3 years old, I felt he spoke a bit too adult-like – maybe like a 7 or 8 year old. The heroine is very likeable, she owns a farm and wants to stay single now she’s widowed. So overall, not bad, but not great either. You type in the author of a book you recently read and enjoyed and the book suggestor will list similar authors to try. Ok, lets see, thought I. In fact, unless it was a well known author in the UK, the book suggestor didn’t come back with anything. 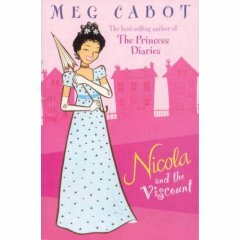 It did work for Meg Cabot, JKR, BUT not for Eleanor Updale and Montmorency!!! This piece of software needs serious work and is typical of large companies. They only go for the mainstream. Whilst I do try and support my local indie bookshop wherever possible, I do like Borders for certain books because they often have US imported titles not available even from orders by indies. They also have a lovely big romance section! So, sort it Borders please! 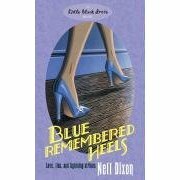 When well-to-do businesswoman Gussie Mudd turns thirty-one she decides it’s time to wed her reluctant beau Amos Dewey but he is still grieving his late wife. So Gussie enlists the help of her friend and business associate Rome Akers to make Amos jealous. 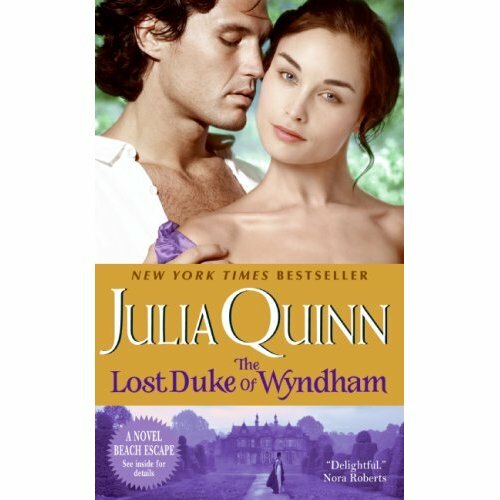 When Gussie and Rome get to know each other they start to fall in love, though she won’t give up on her plan to marry Amos. This book wasn’t as good as the other two Morsi books I’ve read. I did finish it, and did enjoy it, but I came away thinking it could have been better. I think the main problem was that I didn’t feel like I got a good or thorough picture of the main characters, or get inside their heads. Also there were two sub-characters whose story I felt was more interesting and believeable. There was a lot of page space dedicated to these two sub-characters and I thought that the book would have been better with these two as the main characters instead. So, overall, not bad, but not great either.